We are a gurgaon based production company committed to creating independent, engaging and innovative film and moving image work. 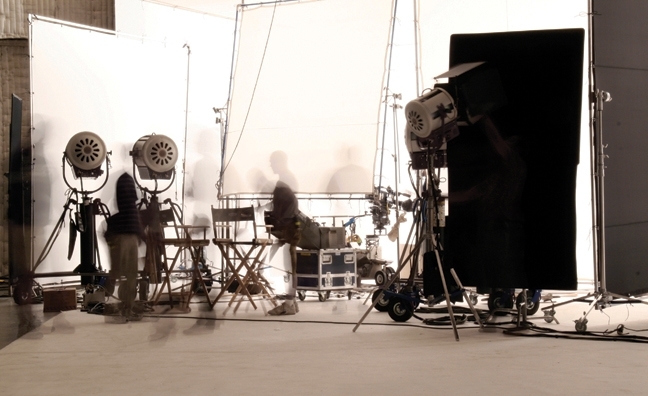 Our focus is to make engaging, entertaining films for the international market. Our diverse slate focuses on films that tell great stories in unique ways that will resonate with audiences. We are a leading Production Service Company. 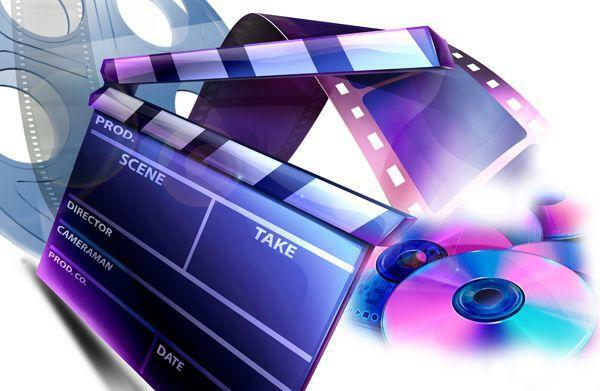 We offer cost effective film, video, stills and multi-media production services and coordination in the cities like delhi , noida , faridabad , gurgaon and ncr india. 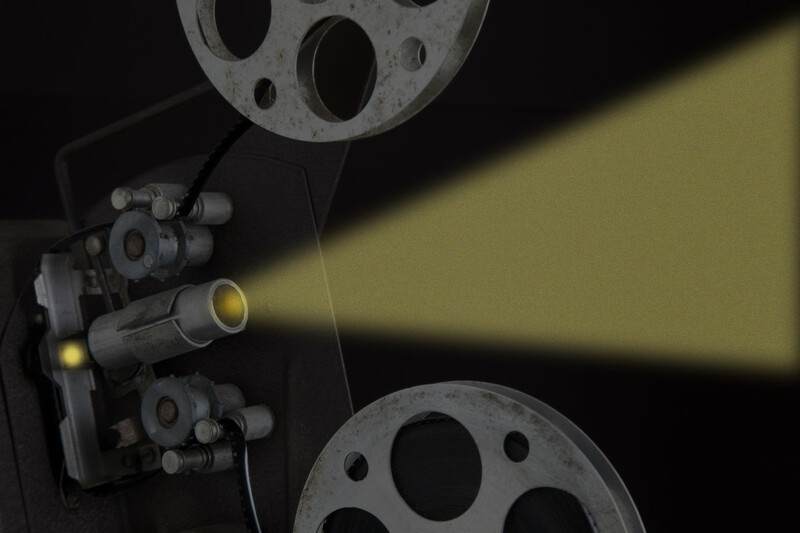 We’re a creative video production firm that makes great films featuring the best motion graphics and animation in town. 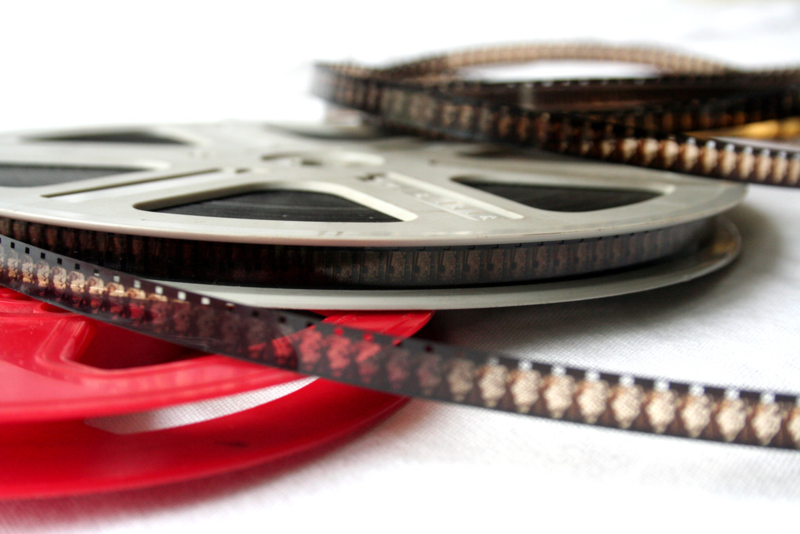 Our team delivers smart, effective films that look fantastic. 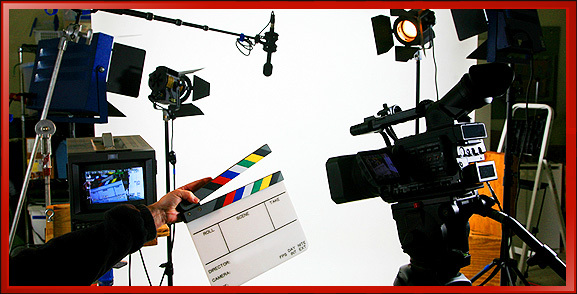 Practically, video production is the art and service of creating content and delivering a finished video product. 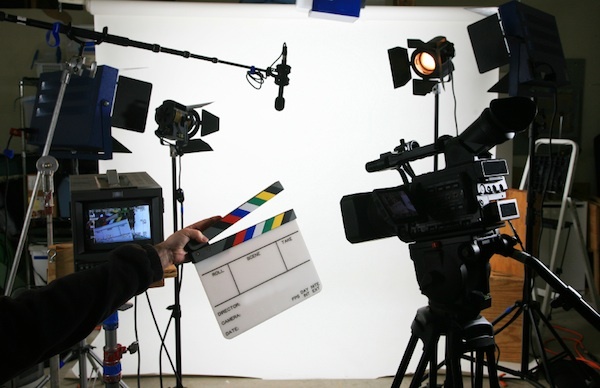 This can include production of television programs, television commercials, corporate videos, event videos, wedding videos and special-interest home videos.